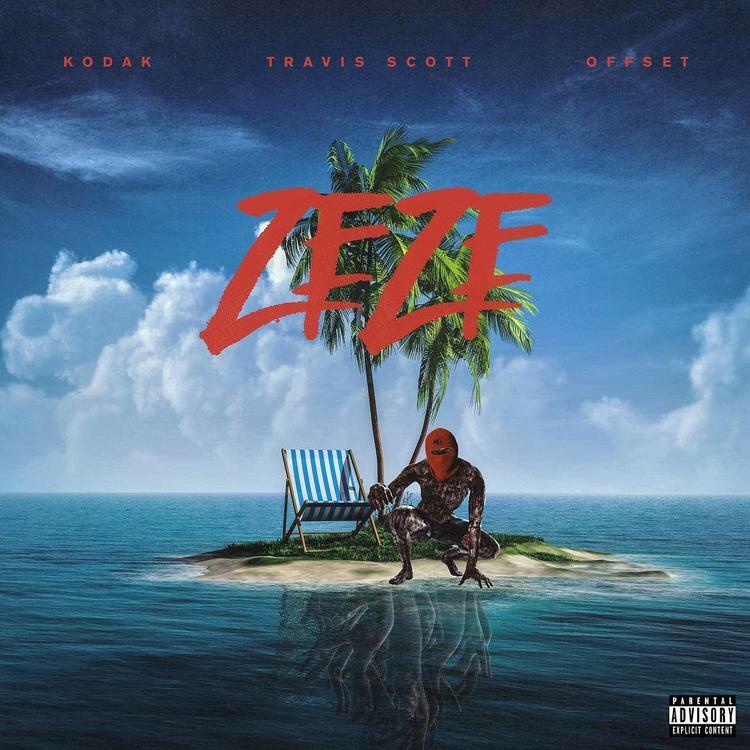 Kodak Black Featured Travis Scott & Offset On His Latest Viral Single Which He Titled “zeze”. In the recent days he was spotted in the studio alongside the two talented superstars who are well known for their great work in the music industry all over the world. Kodak, Travis Scott and Offset comes together to work on Kodak new project which he titled “Zeze”. They made notable preview on what their fans should be expecting while they were dancing in unison along to the song in a funny way, the new single has gone viral and their fans all over the world have been waiting to hear the final result of the long awaiting single. After the long wait Kodak have decided to release the single which he titled ZEZE and fans have happily accepted the song. The music title is rumored to be a dig at 6ix9ine’s recent songs. The viral song titled ZEZE was produced by collab. Few hours after the song was release, it has been previewed that the song as gone viral and his fans alongside Offset and Travis fans has accepted the song and it has been on their playlist.